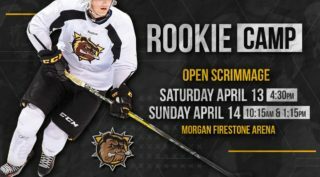 The Hamilton Bulldogs are hoping for big things from 1st round draft pick Logan Morrison. 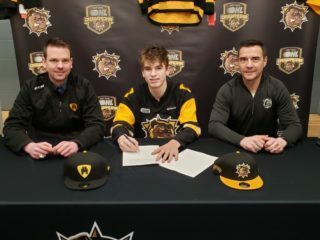 Morrison was selected 18th overall in the 2018 OHL Priority Selection after putting up 86-points (38 goals-48 assists) in 36-games this past season for the Guelph Gryphon Minor Midgets. 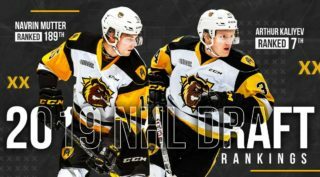 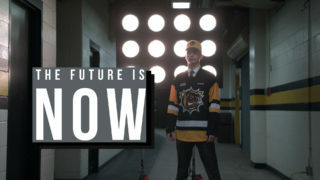 For more information on 2018-19 Hamilton Bulldogs seasons tickets and single game tickets go to www.hamiltonbulldogs.com or call 905-529-8500.